← Wife in the North – Fastest Blog to Book? For many authors who are trying to promote their book, budget and time are always pressing issues. Especially when it comes to book tours. The traditional book tour is time consuming and expensive. The author wants to tour, meet fans and sign books., but the cosst and logistics are prohibitive. The compromise: a press release, maybe a book review or two, some catalog listings, a few radio phone interviews and passive distribution. 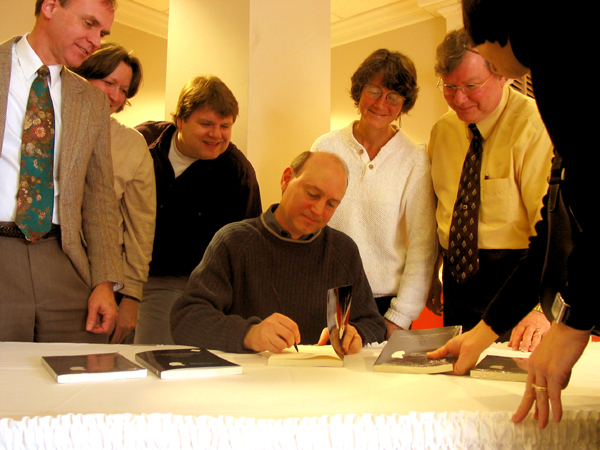 Book signings and author readings are usually limited to the author’s locale. 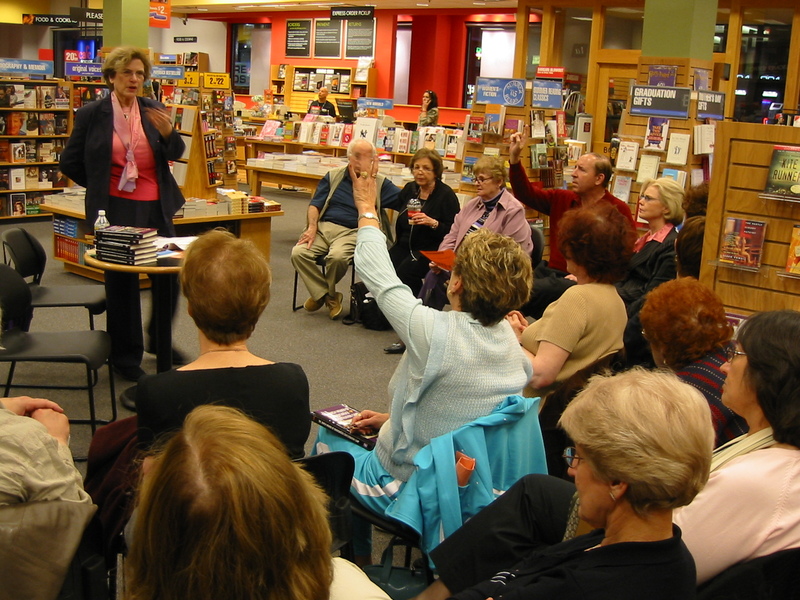 Skype and other voice over IP phone services could lift the financial obstacle to book tours. Skype, for instance, has introduced its Skypecast service. Up to 100 people can join a Skypecast. The online meeting can be a free form discussion or a presentation with Q&A following. The best news is, it’s free to Skype users. Authors can share various types of web content with listeners, including video – e.g. their book video posted on YouTube. There is a technical hurdle, though it is relatively small. Each Skypecast participant needs to download, install and configure Skype on theier PC or laptop. This can take 10-15 minutes depending on the user’s Internet connection speed. Authors can promote their event in the Skypecast directory or their website with a link to the Skypecast. Third party software providers have tools available that will let you record your Skypecast. This allows it to be turned into a podcast that you can then post on your author site or blog. This type of “authorcast” would add the dimension of immediate interactivity which virtual blog tours currently lack. Hearing the author read an excerpt can be a powerful motivation for listeners to purchase the book. There is still that pesky issue of the book signing. Maybe that problem will be solved when we books are made out of e-paper and authors can do personalized signings remotely (see “The Conversation in the Book“). This entry was posted in author tools, open publishing, podcasting, readership strategies. Bookmark the permalink.